Bike Attack in Playa Vista sells Orbea Road Bikes, Mountain Bikes, City Bikes and Electric Bikes like the Gain. It all began in the heart of Europe. 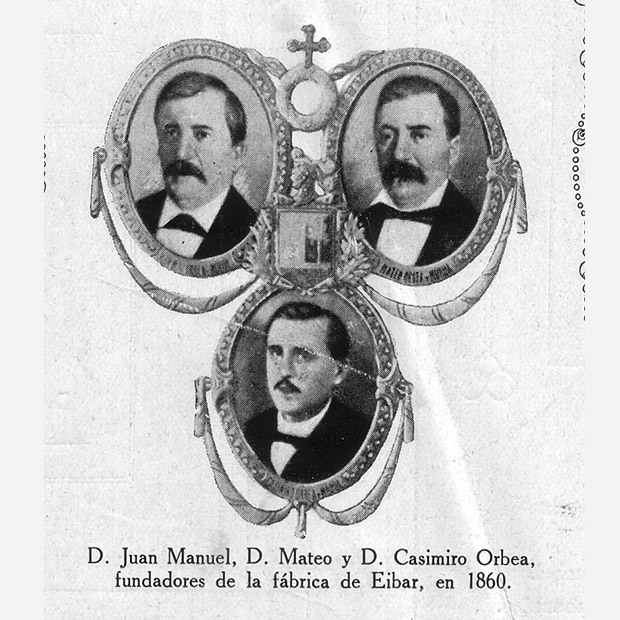 In 1840, Orbea’s forebears, brothers - Juan Manuel, Mateo, and Casmiro - opened a small workshop in the Basque Country in Eibar. With hard work and determination, the workshop grew to become the first factory in a city that eventually became dedicated to industry. They used their innate knowledge of steel tubing to build bicycles of all types, from the premium to the most basic. As one of cycling's oldest companies, have stayed true to the traditions, and heritage of the sport. On the back of the Tour de France stage champion Mariano Cañardo, Orbea gained recognition as a premier cycling brand in the public's eye. 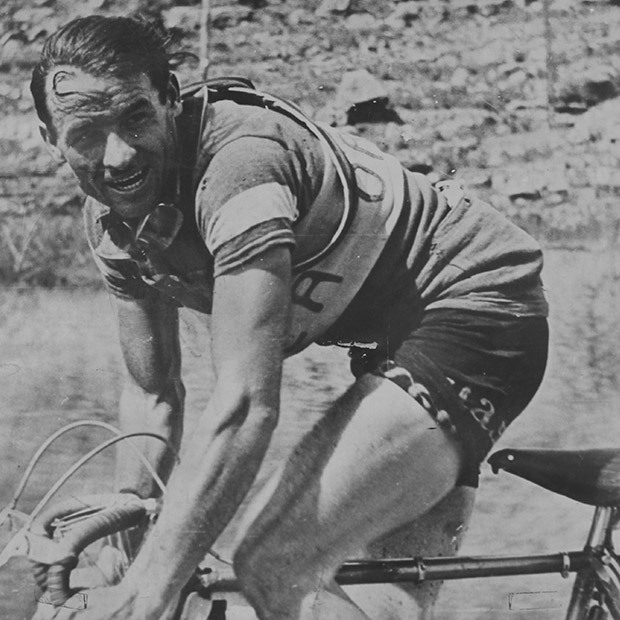 Mariano Cañardo would eventually form the basis of the first Orbea road cycling team, one that furthered the brand as a household name in Europe. A new business in recreational bikes like the Yovana and Furia with high volume and low margin reoriented the Orbea brand for the coming years. Orbea returns to road racing with a team captained by Jokin Mujika and Peio Ruiz Cabestany. A year later, a definitive breakthrough with the signing of Pedro Delgado and a victory at the Vuelta España with the Gin MG-Orbea team. A year later, he would take a stage in the Tour de France. With road still a focus, Orbea abruptly jumped into the blossoming mountain bike market with popular products purpose-built for the new discipline. The team proves to be a great success, and provides the foundation for Euskaltel. With good partnerships and sponsor opportunities, the challenge to internationalize the Orbea brand is met head-on. For 20 years Orbea partnered with the Euskadi Foundation, vaulting Basque legends to the very top of the professional road cycling world. Names like Iban Mayo, Samuel Sánchez, Roberto Laiseka, Egoi Martinez, and Haimar Zubeldia were regulars on the podiums of the most prestigious races in the world, and they brought Orbea with them. Orbea's first triathlon-specific bike, the Ordu, delivers Craig Alexander to victories at Ironman Hawaii in 2008 and 2009. In tandem, the Orca brand is developed, offering triathletes purpose-designed helmets, apparel, and bags. The stars were aligned for Orbea in 2008, with Iban Mayo and Haimar Zubeldia finding success at the Tour, Samuel Sanchez striking gold at the Beijing Olympics in the road race, and Julien Absalon following suit in the mountain bike competition. Orbea's MTB racing heritage is rooted in its original 1930s racing ventures. Hailing from the Luna Pro Team, Catharine Pendrel's world championship on the Oiz and the success of the Alma are all benchmarks for the continued success of Orbea in the MTB sphere. Through the years, Orbea has maintained the tradition of creative quality, and carried it through to their bicycles. Technical artistry reminiscent of Spanish form from the days of the Arab conquerors of the Iberian Peninsula, is seen in their bicycles, in their design, in their colors, and in their aesthetic. Every tiny detail on the bike has been hand picked for the best riding experience possible, making the bike as much a part of the rider as the legs powering it forward. With a family of bicycles designed to suit every rider, Orbea offers a bike for every step of the ride, from full suspension Enduro mountain bikes to featherweight Grand Tour racing steeds. Bikes for sheer enjoyment, for unending miles through the forest, and for the pinnacle of performance. Bike Attack recommends Orbea Bikes.